Napa, CA – The Culinary Institute of America (CIA) at Copia, the ultimate Napa Valley destination for exploring, experiencing, and enjoying the world of food and wine, has packed its summer and fall schedule with an array of music, arts, shopping, and dining events for every taste and price point. CIA at Copia’s community events are an addition to its regularly scheduled cooking classes and wine tastings. 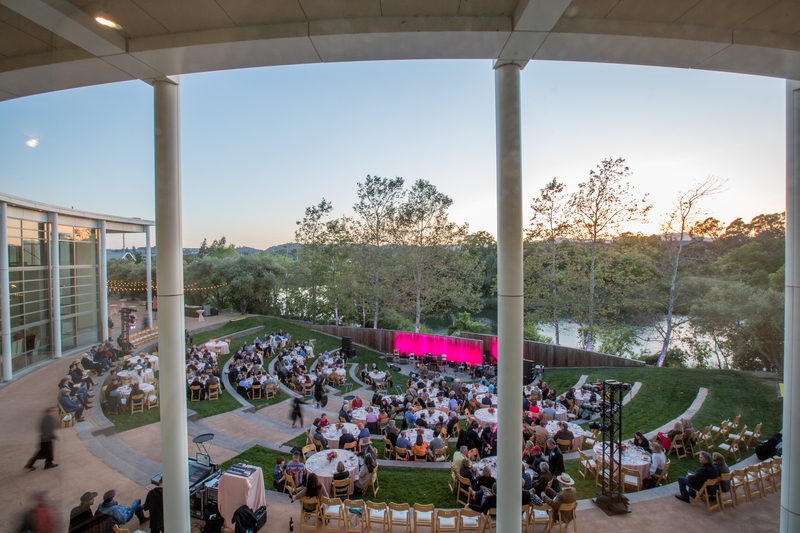 Community events kick off at CIA at Copia on Saturday, August 19, with a free outdoor concert in the beautiful Jackson Family Wines Amphitheater. Additional events will run throughout the year, with more being added monthly. Below are CIA at Copia events scheduled through October. Additional events will be announced soon, including a series of author events and seasonal sales events. The full calendar of upcoming events can be viewed on the CIA at Copia’s website. In addition to attending classes and demos, visitors will find much to do at the CIA at Copia, including daily wine tasting in the Tasting Showcase, dining, book signings, and browsing culinary and wine collections. Shoppers won’t want to miss The Store at CIA Copia, featuring an extensive collection of cookbooks by CIA faculty, alumni, and guest chefs, as well as artisanal food products, cookware, glassware, one-of-a-kind pottery, and more. The Restaurant at CIA Copia is a destination for innovative, market-based, globally inspired, California cuisine that pairs perfectly with Napa Valley wines and craft cocktails. Throughout the property, guests will find culinary artifacts, museum collections, and one-of-a-kind sculptures, which are open to the public and can be viewed at no charge. The Chuck Williams Culinary Arts Museum and a state-of-the-art teaching kitchen are slated to open in early 2018.